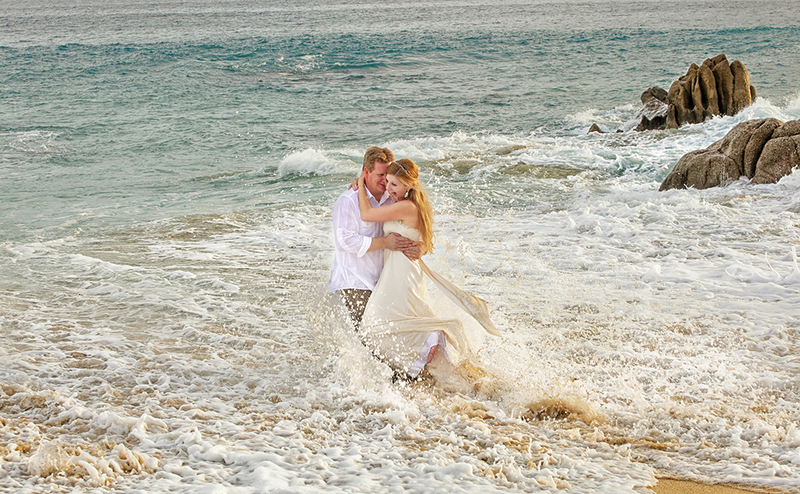 Trash the Dress Gallery. 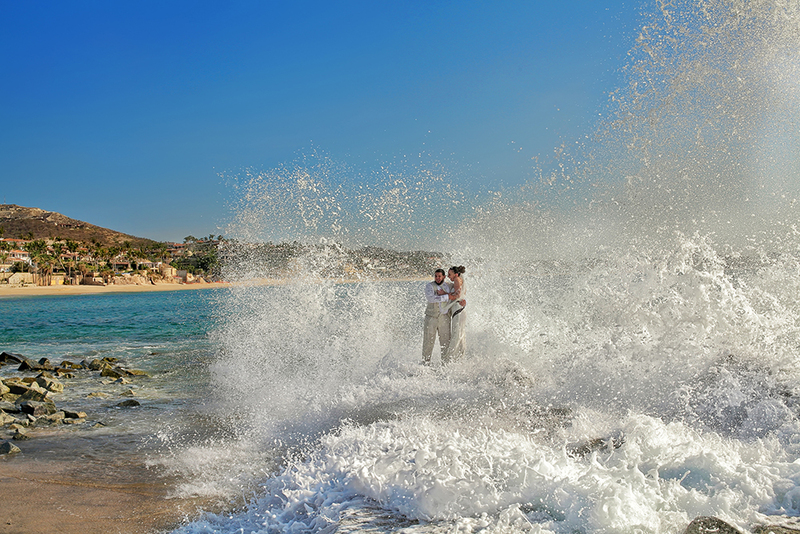 Gilda Badillo wedding photographer. 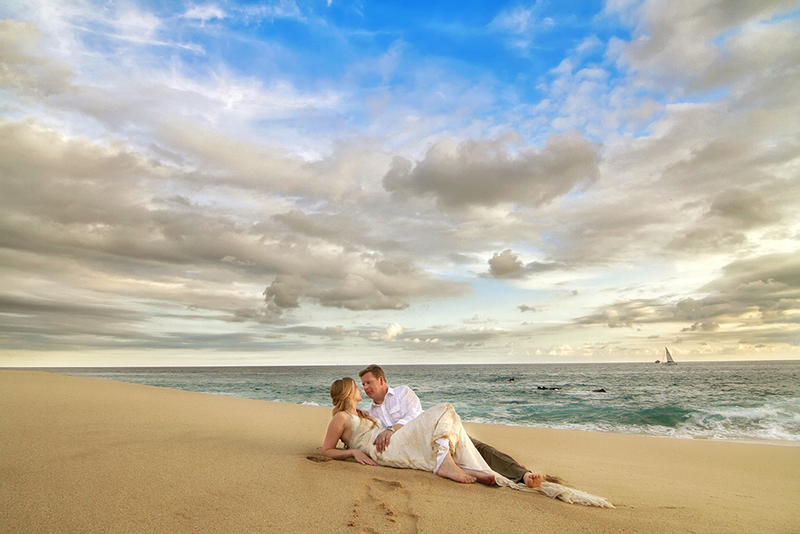 Cabo San Lucas, Mexico. 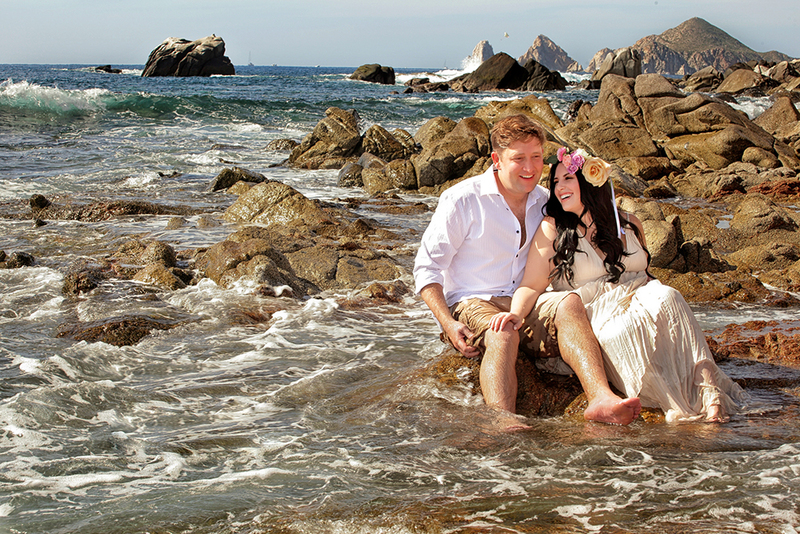 Photographe professionnel de mariage, Cabo, Mexique.